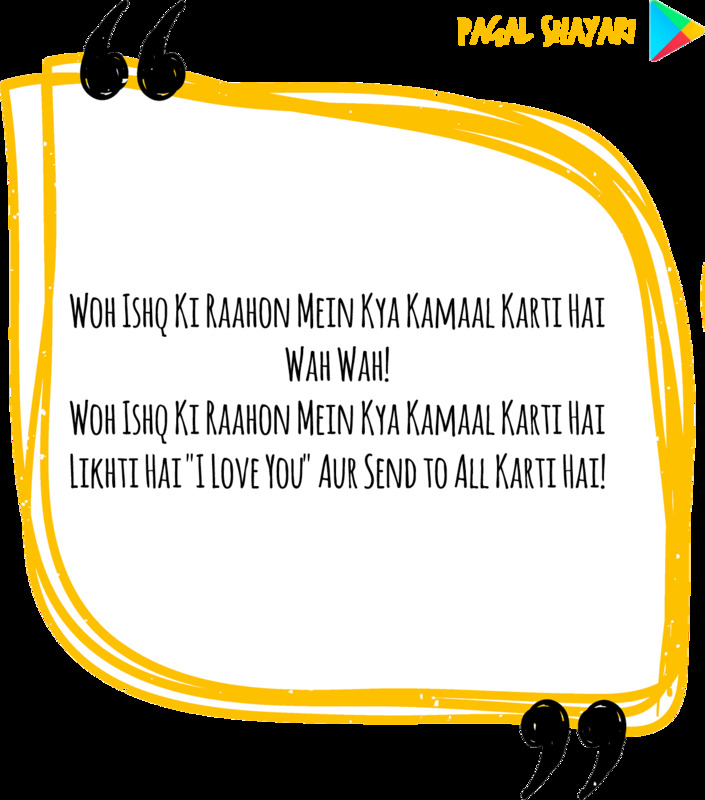 Likhti Hai "I Love You" Aur Send to All Karti Hai! This is a great love shayari for him. True lovers of shayari4 you will love this. For some people shayari is the most enjoyable thing in life and they absolutely adore wah ji wah shayari. Please share if you liked this!! !